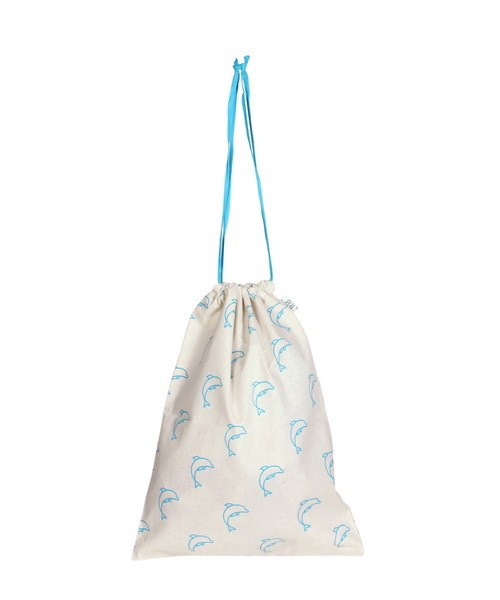 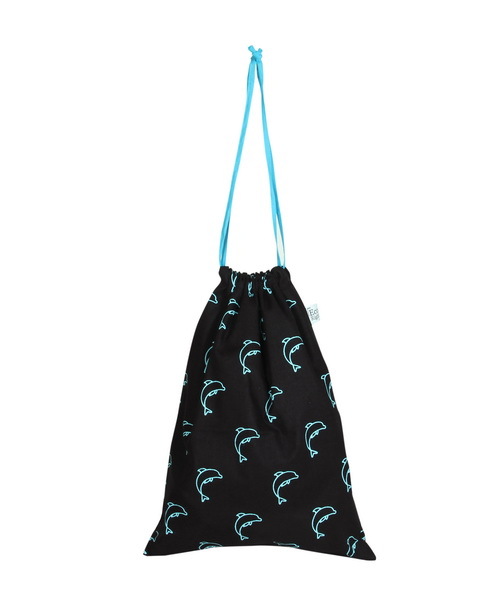 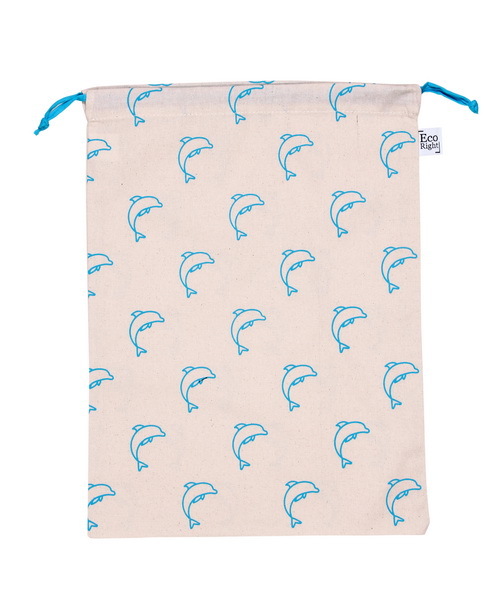 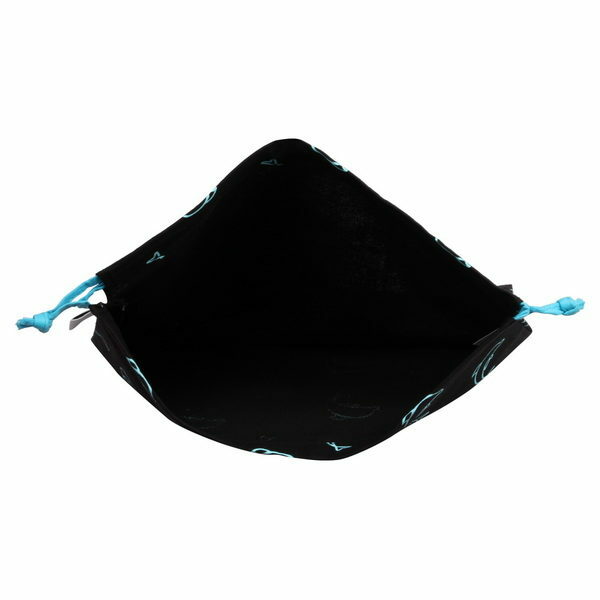 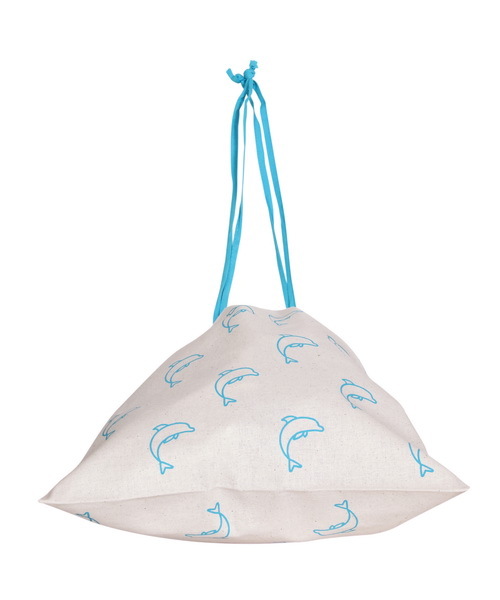 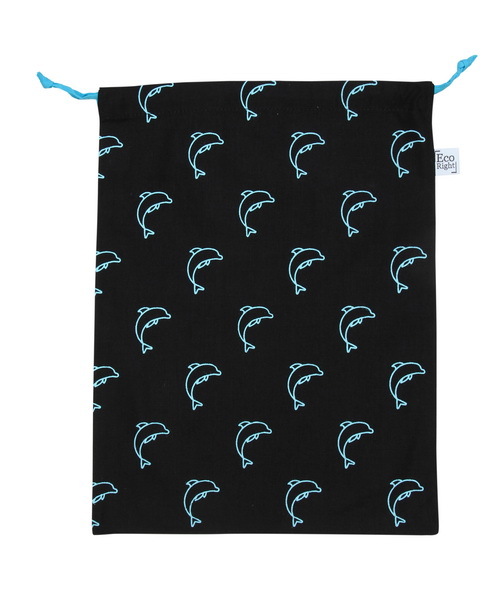 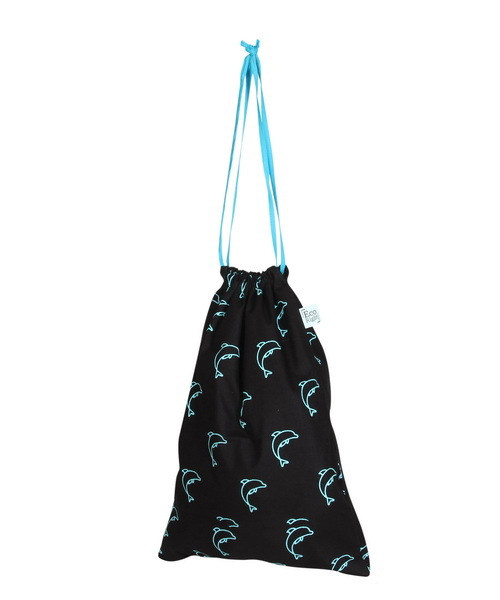 This large multipurpose drawstring bag can be used as a simple pouch, make up bag, shoe bag or storage bag. 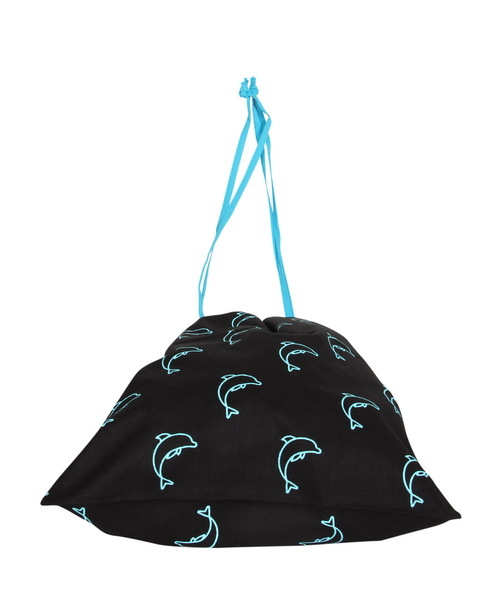 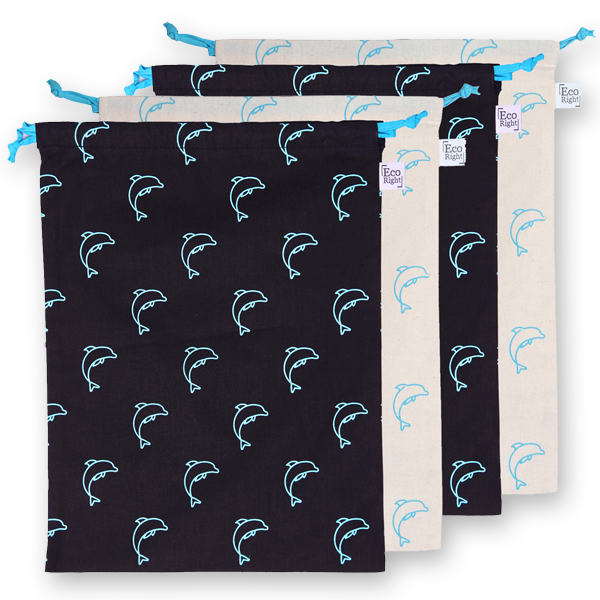 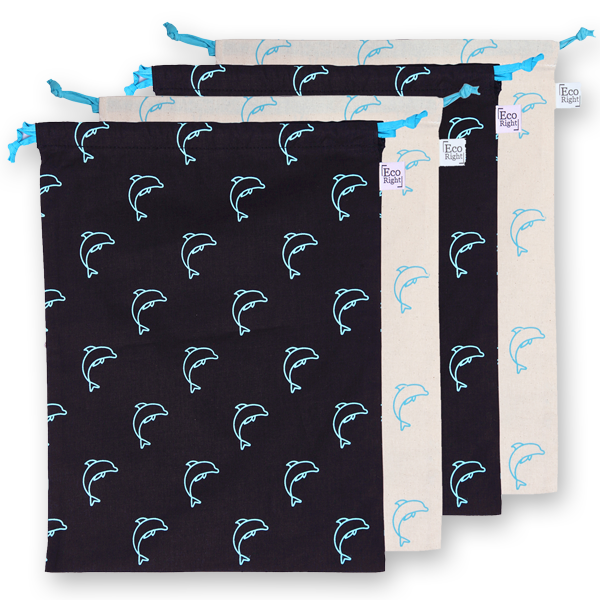 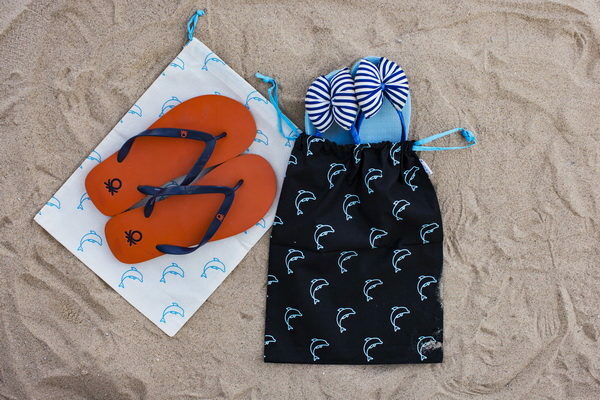 It is made from 100% cotton and is lightweight and washable. 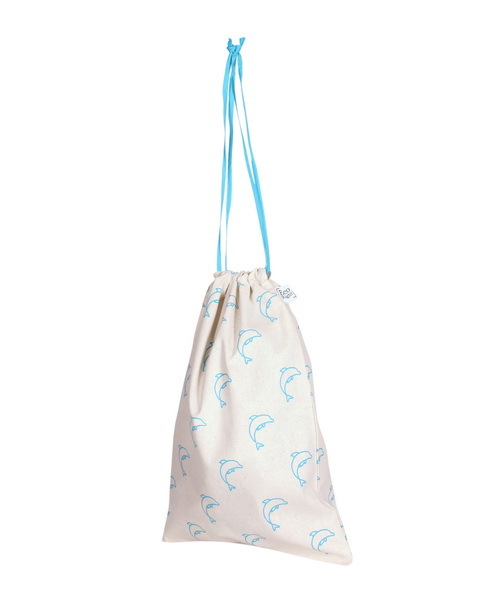 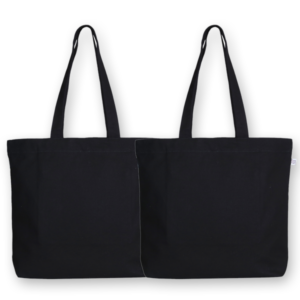 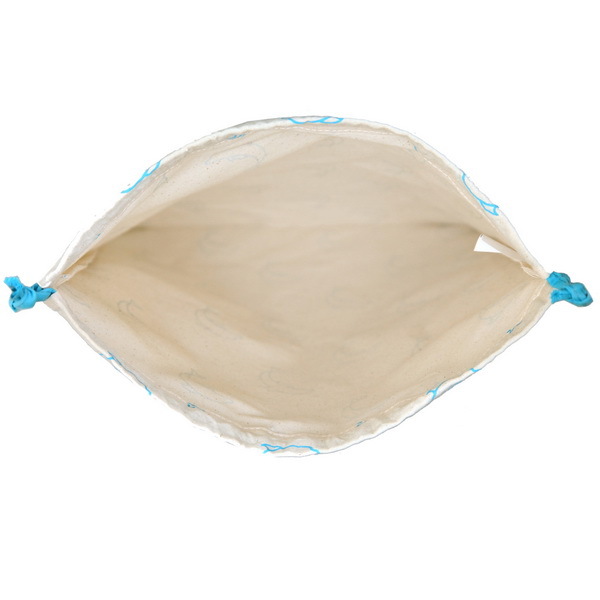 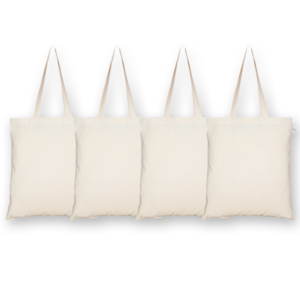 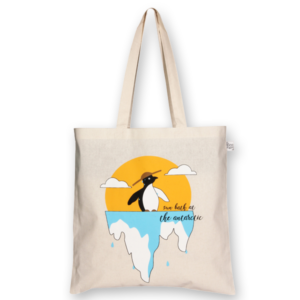 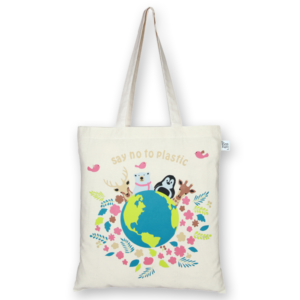 Made from 4.5 oz cotton, this bag is lightweight and sturdy.